How to become a small investor in cryptocurrency (Beginners Guide-Part 15)? Today we find ourselves with a mixed price list in market cap where some coins are in red and others are in blue. By trying to analysis the market one can understand that there are many coins which are independent of others but not in case of bitcoin. In another words, until a few weeks ago when the bitcoin price use to go down, nearly all the coins use to follow but now there are some which do follow, but very slowly. Why market is behaving this way? As far as I can understand it this is due to two hard forks that we are facing for this month and beginning of the next and the existence of number of uncertainties in China, South Korea and Japan regarding exchanges and ICOs. What should we do at the present time? For time being I am buying small amount of bitcoin whenever I can, as I believe that when the situation changes nearly all the coins will follow, even though I don’t think we are going to go over $5000 for the bitcoin price yet. How about other major coins? 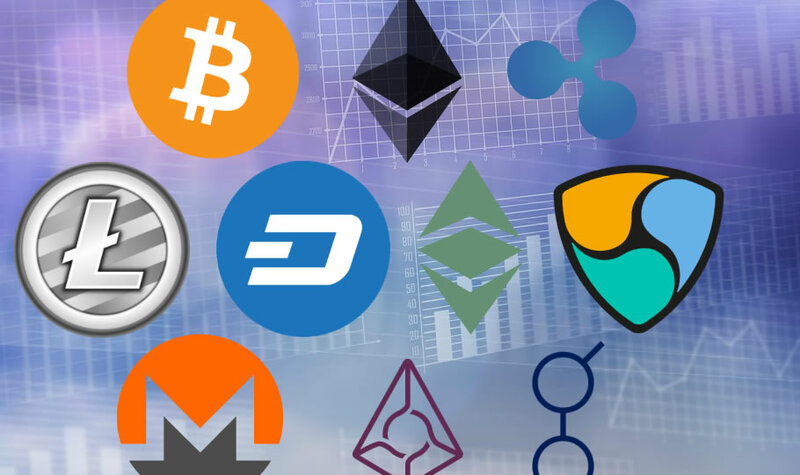 Parting from the base that nearly 90% of the major coins are bitcoin price orientated, they are competing between themselves as it is evident in case of dash, ethereum and bitcoin dash prices. Where can I trade with unknown coins? There is a site where you can find lots of cheap unknown coins and normally the gains are over 25 to 300%. Before you get registered you can have a look at the market and each coin in detail and if you decide to go ahead, please you the link above. What is happening with Bitcoin Gold? The only official news known until now about this coin is that the forking takes place on 25th of October. Mean while I would suggest that you make sure that your decentralized wallets do support this coin (to get the free bitcoin gold coins) by writing to them.